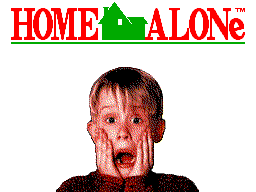 "Oh no! 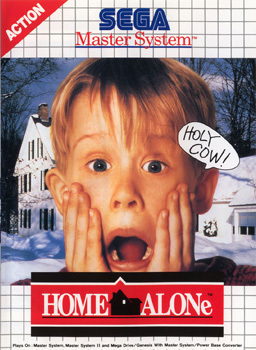 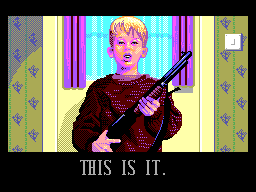 Kevin's home alone, and two burglars plan to break into the house and steal all the loot! 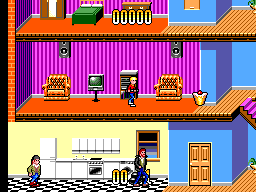 It's up to Kevin to find and lock up all the valuables first, and delay the two crooks long enough for the police to arrive!